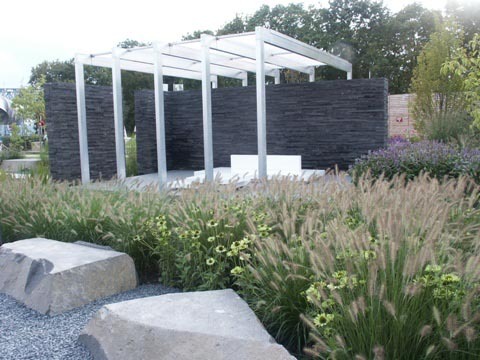 BUGA garden exhibition 2011 | Live people - live design! 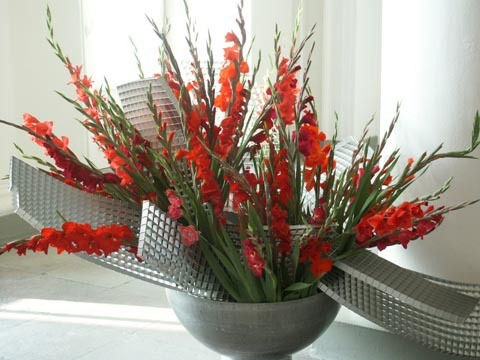 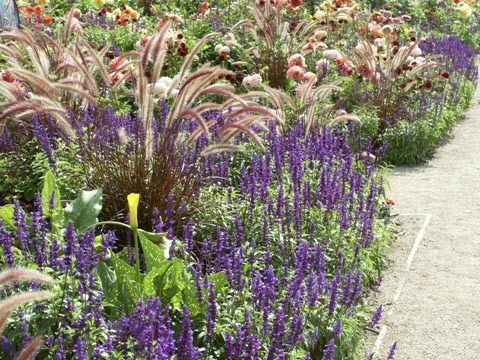 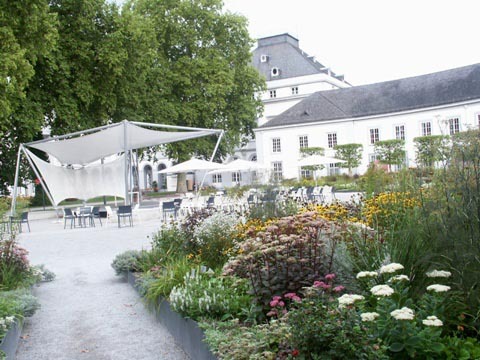 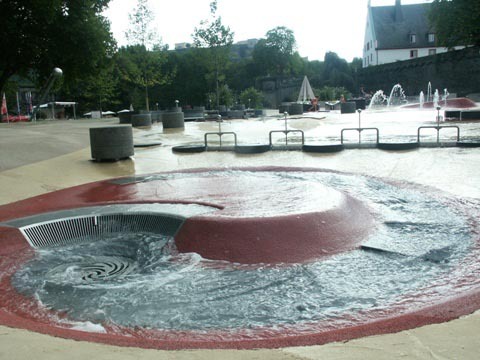 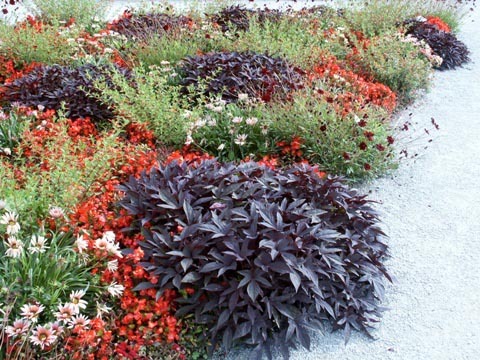 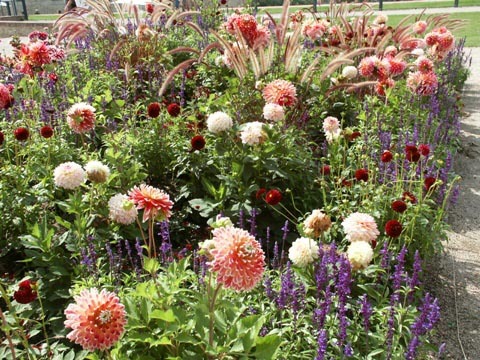 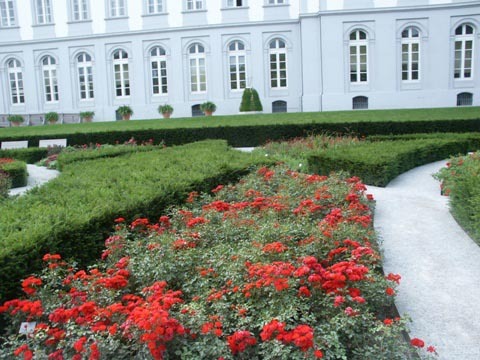 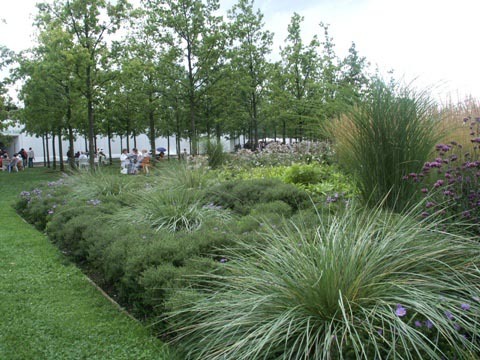 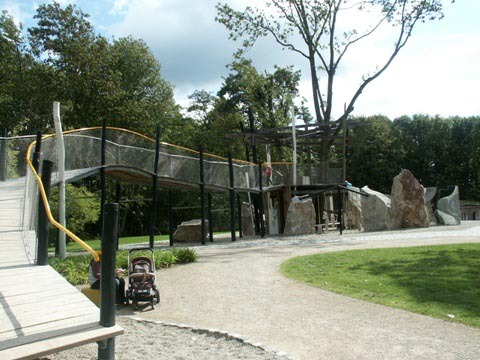 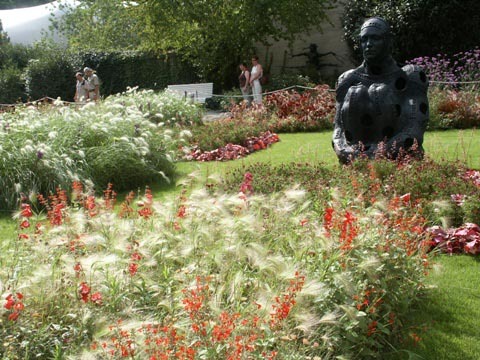 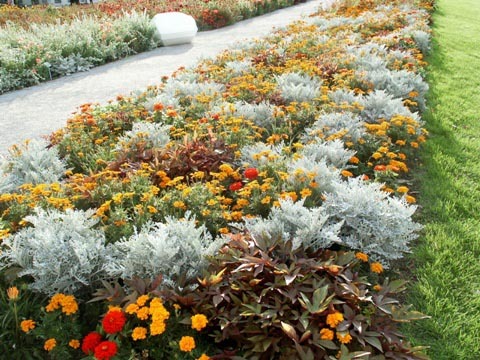 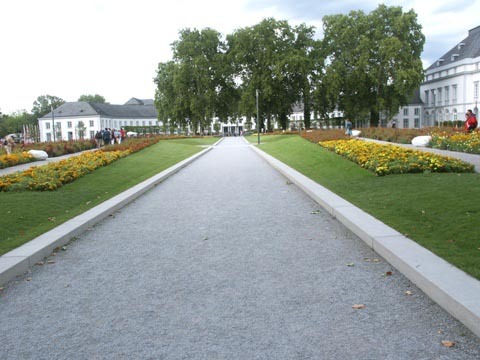 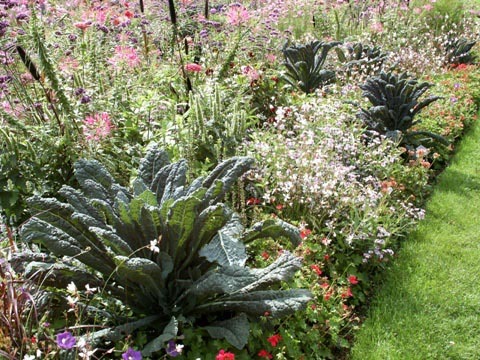 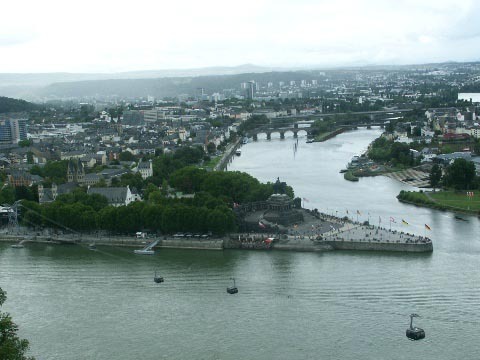 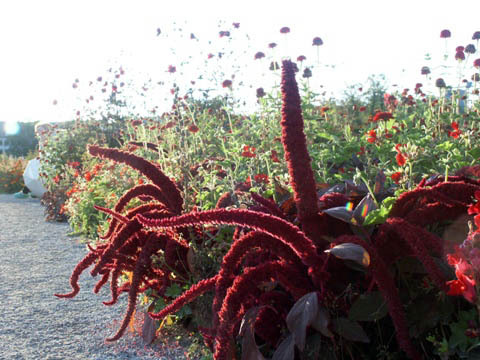 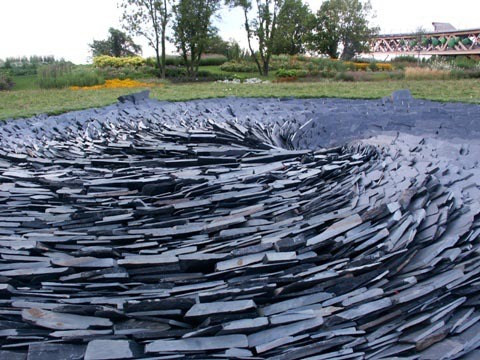 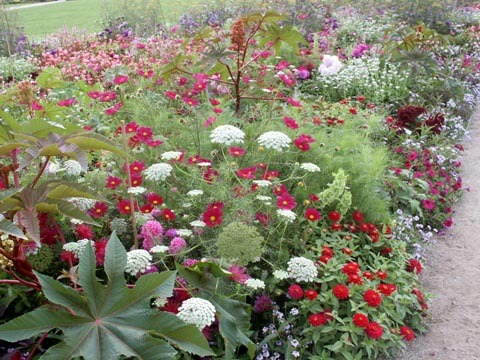 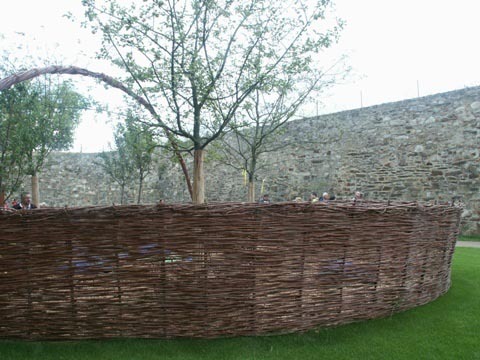 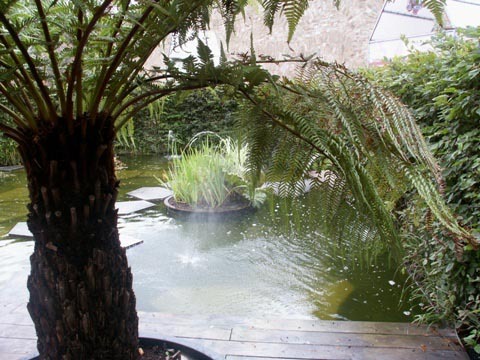 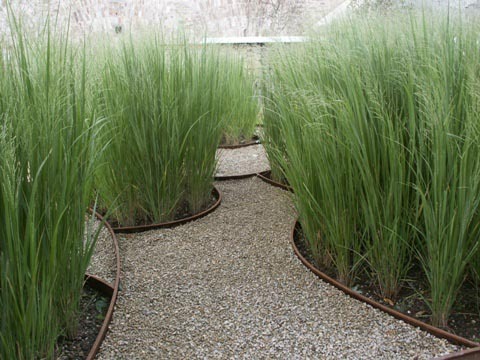 In 2011 the Germany’s national garden exhibition BUGA (Bundesgartenschau) took place in Koblenz. 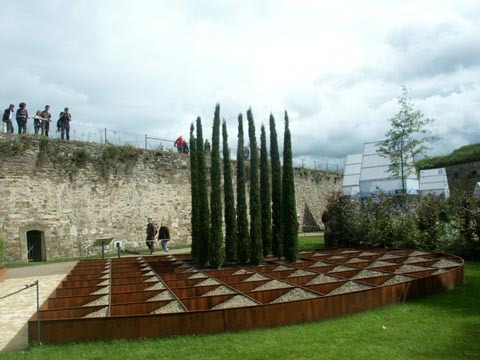 The exhibition embraced modern garden design, rich flower compositions, involvement of sculptural elements in garden design, a display of local values (stones, timber and other), interesting ideas for children’s playgrounds: a water playground and a playground from big stones and wood, presentation gardens from cooperation cities, graveyard design, interesting garden installations, interesting water elements, vegetable gardens and fabulous views towards the Rhein and Mosel rivers. 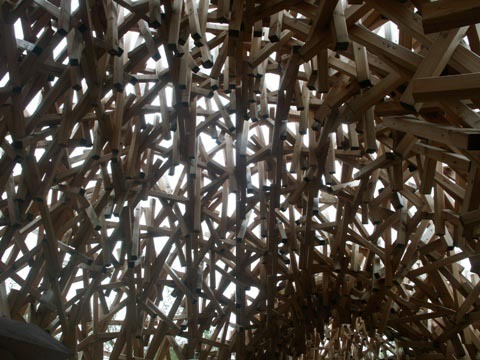 You are currently reading BUGA garden exhibition 2011 at Live people - live design!.